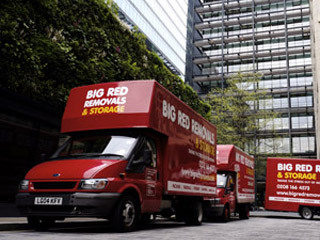 Big Red Removals have over 10 years of experience in house and flat moves in the West Kensington area. We also offer a Man and Van service based on an hourly rate. 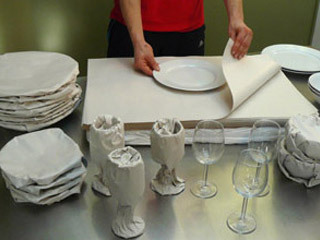 With this service you get the same professional, fully trained crew as with our removals service. Our experienced and dedicated team of professional removers will ensure that your move, however big or small goes without a hitch. 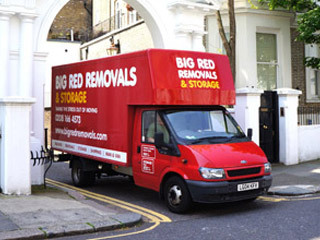 Big Red has got you covered, able to offer the most competitive Man and Van rates in and around West Kensington. Our Man and Van service is designed for smaller West Kensington removals, single items, or 1 bedroom and smaller 2 bedroom properties. Whether you are looking for a smaller complete removal or just moving bulky items from A to B, our experienced uniformed crews will work until the job is completed. 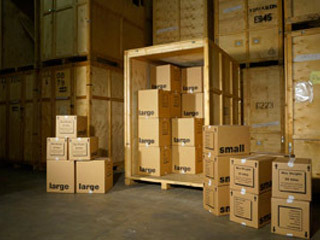 All our crews are from the permanent staff of Big Red Removals and Storage so you get the benefit of using our flexible hourly rate, only paying for the actual time the removal takes, whilst still getting the benefits of using a professional removals company. 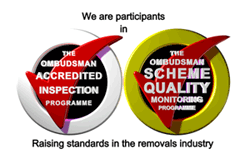 We never compromise on quality to ensure that our service is always the best around. All moves with Big Red can be covered with liability insurance. 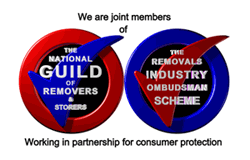 As Members of the National Guild of Removers we follow their Code of Practice and you can be assured that Big Red will give you the best removals service in West Kensington. 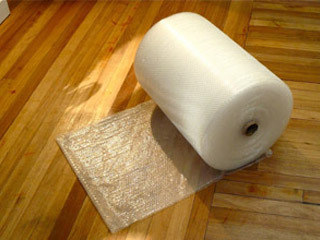 Each vehicle comes equipped with transit blankets, sofa covers, ties, a skate and a full tool kit. All of our vehicles are satellite tracked, so we know where they are at all times. 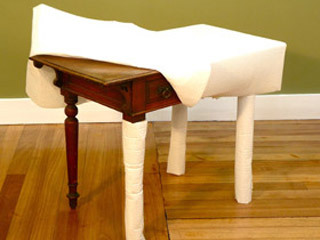 Whatever other stresses you have with your move, you can rely on Big Red to ensure that, from start to finish, the removal process is not one of them. Call the West Kensington Man and Van specialists now on 0207 228 7651.